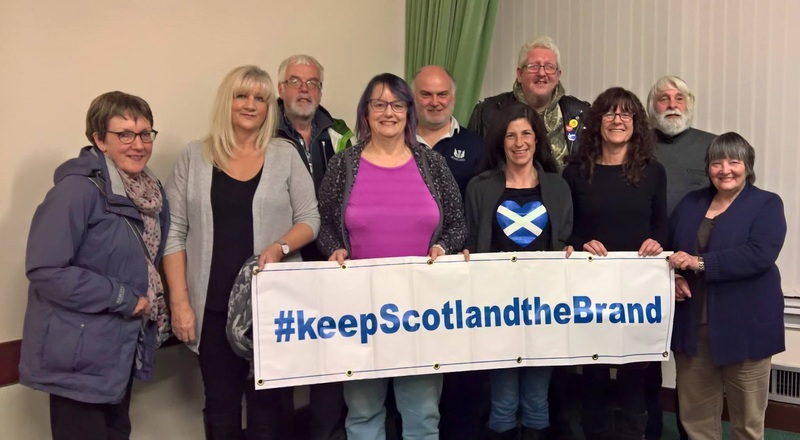 Welcome to the #keepScotlandtheBrand direct action campaign! All supermarkets cover the provenance of our #FoodandDrink with DEFRA’s ‘Great’ campaign to some extent. 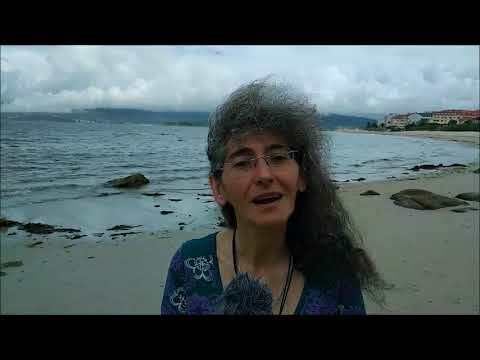 Many people have no choice in what they buy, either because of availability or price. 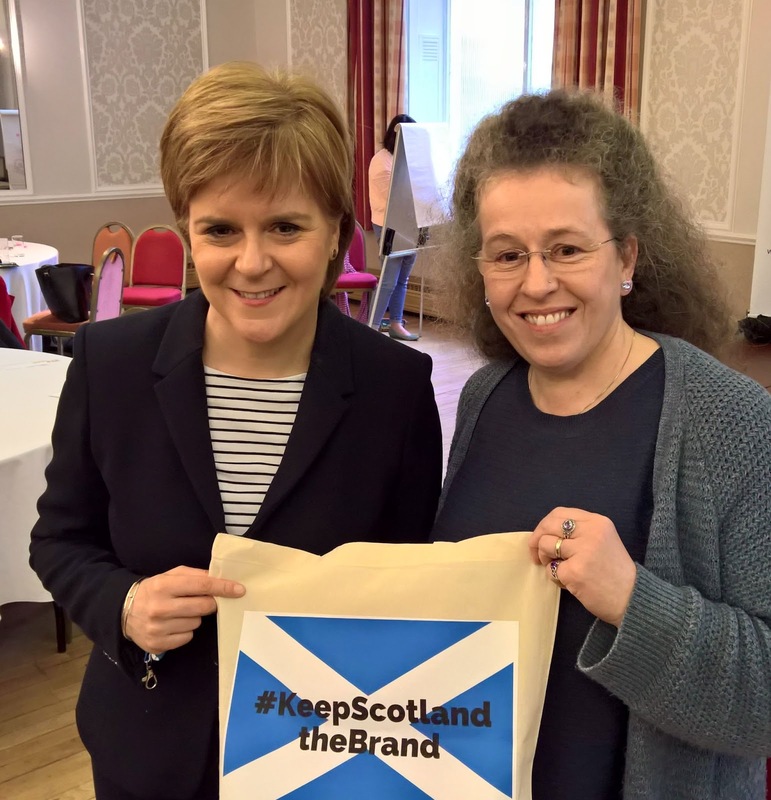 The #keepScotlandtheBrand direct action campaign should send the message home. How do we send a strong message encouraging supermarkets to label food clearly? We send the packaging back! If you find it hard to buy the produce you are looking for because it is buried beneath generic labelling, let the supermarkets know. Spreading the word at Westminster. All supermarkets cover the provenance of our #FoodandDrink with DEFRA’s ‘Great’ campaign to some extent. Many people have no choice in what they buy, either because of availability or price. The #keepScotlandtheBrand direct action campaign should send the message home.